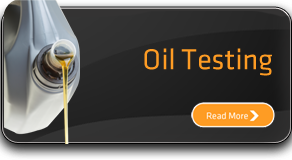 The Oil Lab offers an independent Oil and Fuel testing service for the benefit of individuals and industry. 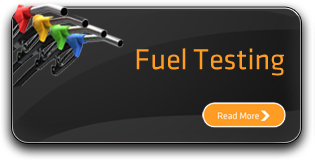 Utilising our systems and experience we can help our customers avoid expensive machinery and equipment failure by testing oil and fuel, interpreting results and reporting in an easy to understand report. Condition monitioring is also an important part of our service – regular sampling to detect trends in wear, viscosity or other physical property. 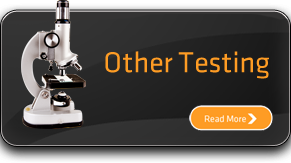 Any type of oil can be analysed from every conceivable application. From individuals with a car, motorcycle or boat to companies operating HGV fleets, construction plant, marine, aircraft and railway equipment as well as food and drink producers and manufacturing industry.